Xiaomi Redmi Note 7 Pro is the budget phone to beat in 2019. At the time of launch, the smartphone was announced in two variants — 3 GB RAM + 32 GB storage, and 4 GB RAM + 64 GB storage. Days later though, Xiaomi listed a 6 GB RAM variant of the phone on its website. Now, in a tweet, the company shared on Tuesday, it announced that the new 6 GB RAM variant will go up on its first sale on Wednesday, that is 10 April, on Flipkart. The sale will kick off at 12 pm. 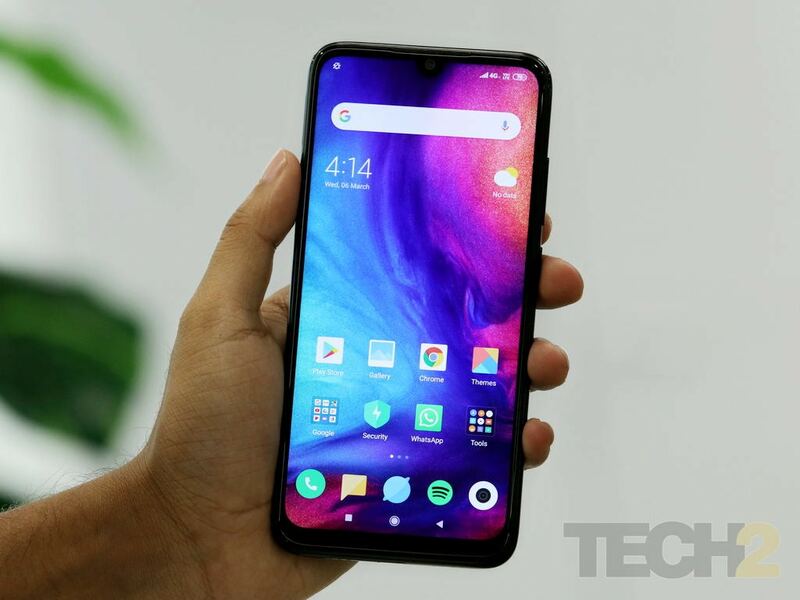 The 6 GB RAM variant of Redmi Note 7 Pro is priced at Rs 16,999. As for specifications, the phone has a 6.3-inch FHD+ Dot Notch LTPS in-cell display. The Redmi Note 7 Pro is powered by the all-new Snapdragon 675 SoC from Qualcomm.